"Before You Know It Something's Over". The #Death of a #Parent. "I want to talk to you about how it feels to spend your whole life grieving, to have your ghosts precede your actuality, to feel that nobody you know will ever truly know you because they never knew him. To recycle fourteen years of material like a song that never gets old, because you’re just so frustrated that there’ll never be a new album, even though everybody else is probably sick of the song and likes your new songs so much better. I want to talk to you about how I got free". "Few things are as powerful as the bond between brothers and sisters. The connection can often seem unbreakable, until tested by tragedy. 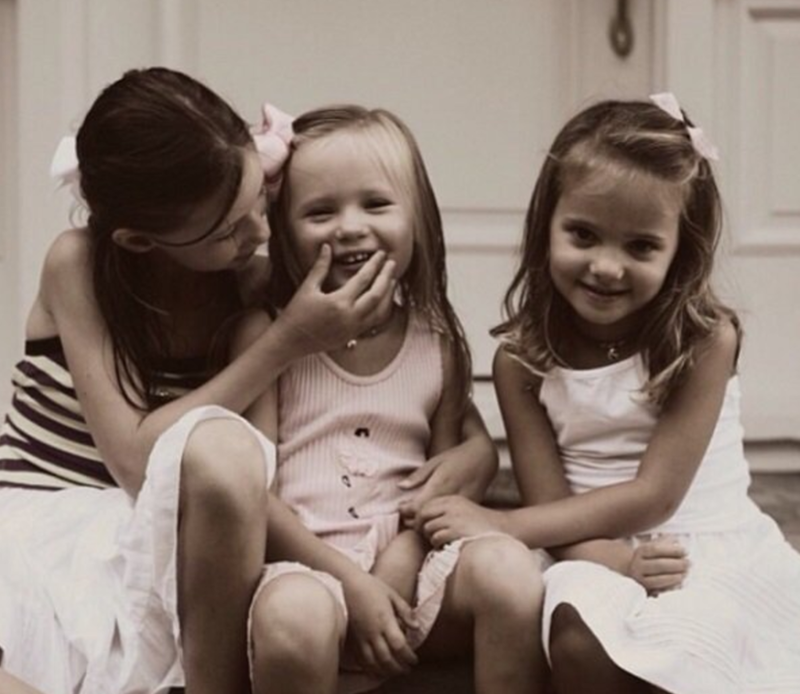 Without a doubt, when a child loses a sibling, it can prove a very difficult journey. But with love and support, a child can weather this journey in time. A guiding presence ensures they process and mourn in a healthy way. While each child’s needs are unique, all parents and guardians can keep these tips in mind when discussing the loss of their sibling". Click on the photo to access resources on this topic. 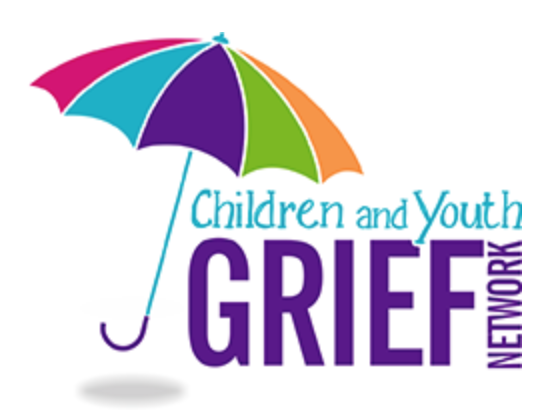 Child and Youth Grief Awareness: Resources. 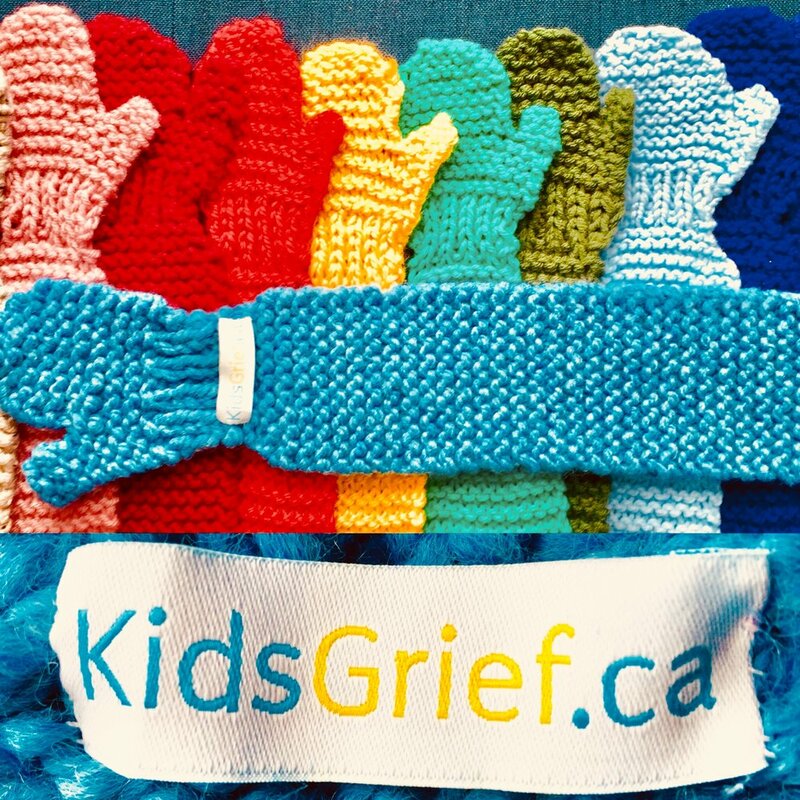 Click on the Butterfly to access resource materials, information and support for grieving Children and Youth. 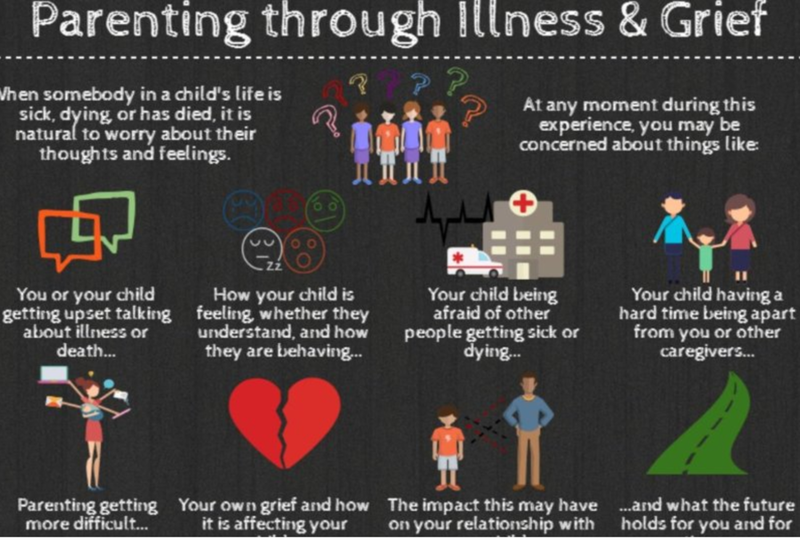 "Children's Grief Awareness Day seeks to bring attention to the fact that often support can make all the difference in the life of a grieving child. It provides an opportunity for all of us to raise awareness of the painful impact that the death of a loved one has in the life of a child, an opportunity to make sure that these children receive the support they need".